Located in the heart of Pune, OYO 11499 Hotel Padma Krishna promises a great experience to the guests at affordable rates. The hospitable and friendly staff of OYO ensures your stay is pleasant. 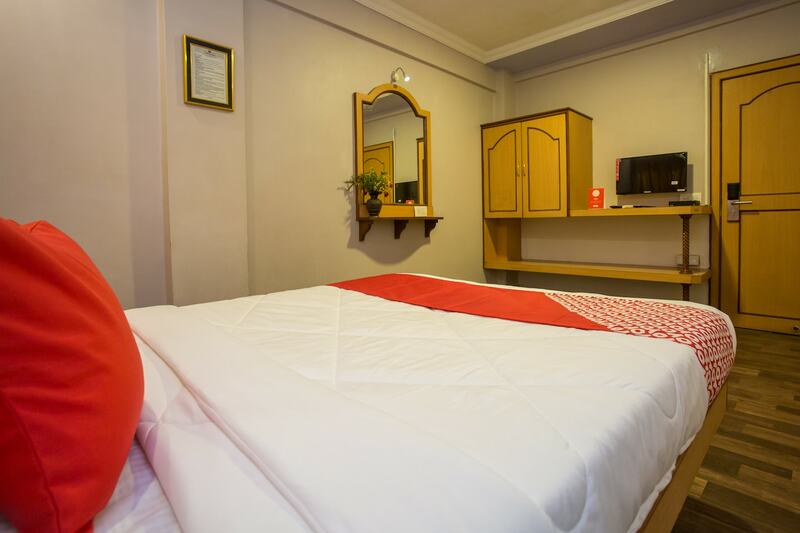 All our rooms are well furnished and equipped with Complimentary Veg Breakfast, AC, Geyser and a lot more. To make the most of your visit, head out to famous tourist spots like Vishrambag Wada, Pataleshwar Temple and Raja Dinkar Kelkar Museum. Out of Cash? There is Kotak Mahindra Bank ATM, Ratnakar Bank and Yes Bank ATM in close vicinity to the property.